If Lamborghini can create an SUV, why should Ferrari be an exception? According to Ferrari CEO Sergio Marchionne, the high-riding vehicle is confirmed, but in order to develop and produce the car, the company will need about 30 months. 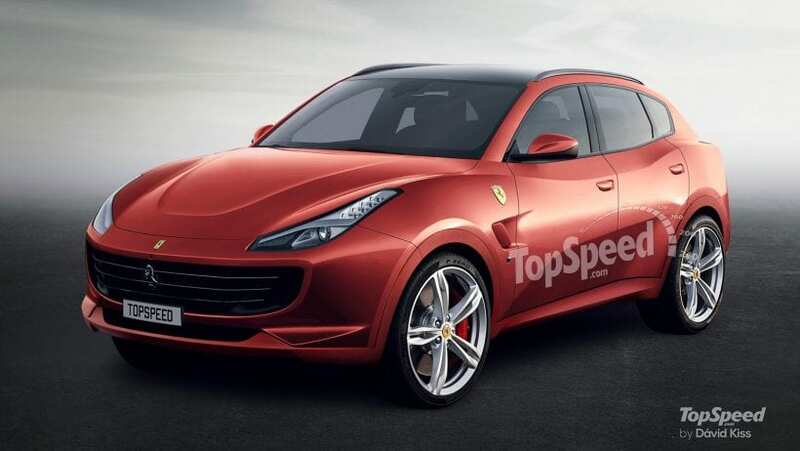 The project is codenamed the FX16 and it will use the same platform as the vehicle which replaces the GTC4Lusso.